I've earlier blog about how you can get your hands on the sample of Tokyo Love Soap, if you have not read, can click on the link for info. For your info above picture is full size soap not sample size soap. I received this Tokyo Love Soap Pure Girls 80gr from Natta Cosme. Natta Cosme is an online beauty store that you can purchase your beauty products from your cozy home or office. The Tokyo Love Soap Girls has a fresh unique scent of Pink Rose Petals Extracts. This soap has been reformulated with added natural plant sterols from Red Kwao Kura (Butea superba) containing Miroestrol, a nutural Estrogenic Phenol clinically proven to minimize pores, smoothen the skin and added a natural rosy tone. Tokyo Love Soap Girls have the same skin whitening and brightening property as the original but with a fresh unique scent of Pink Rose Petal Extracts. We also reformulated this soap and added natural plant sterols from Red Kwao Krua (Butea superba) containing Miroestrol, a natural Estrogenic Phenol clinically proven to minimize pores, smoothen the skin and add a natural rosy tone. 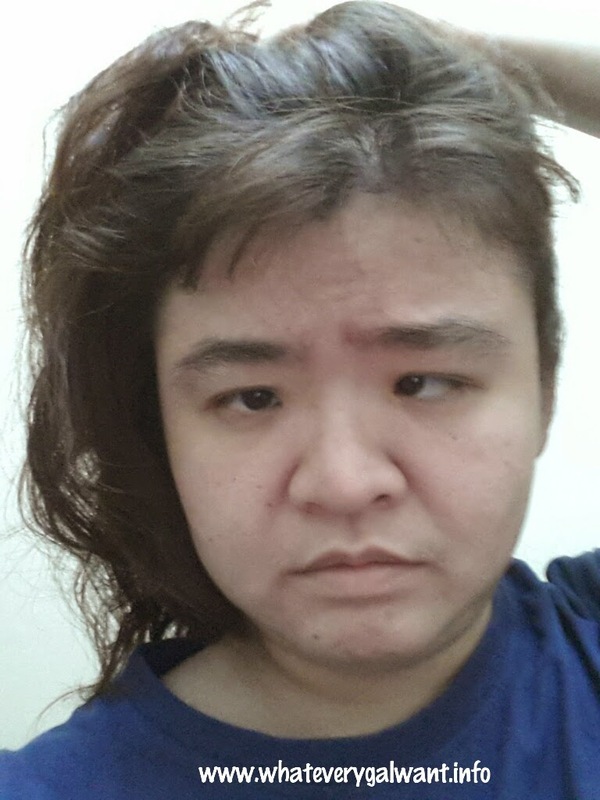 Above is picture of me before using the product, yeah you can see my face so oily and shine. 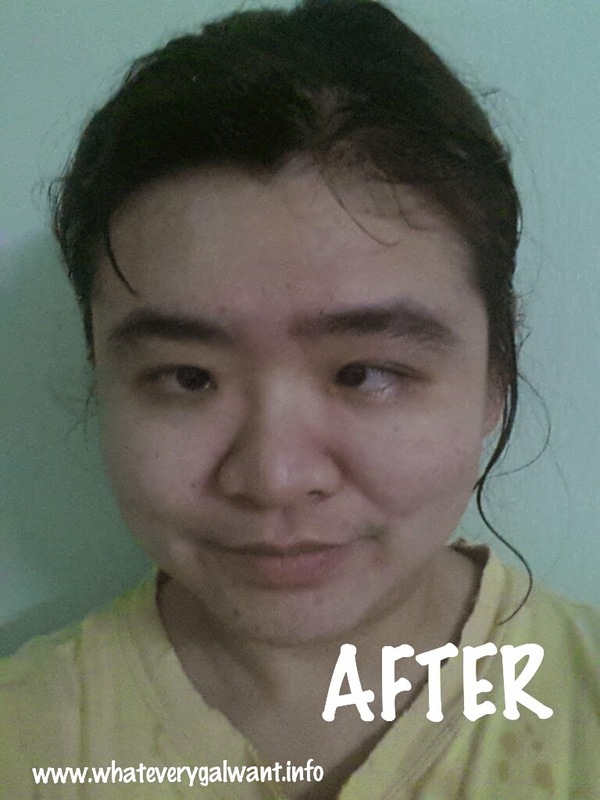 After using the Tokyo Soap Love Pure Girls, my face feeling fresh and cleanse. I can feel my skin smoother, radiant, poreless and naturally white. What I love about Tokyo Soap Love Pure Girls is that I can see the difference and feel the difference. 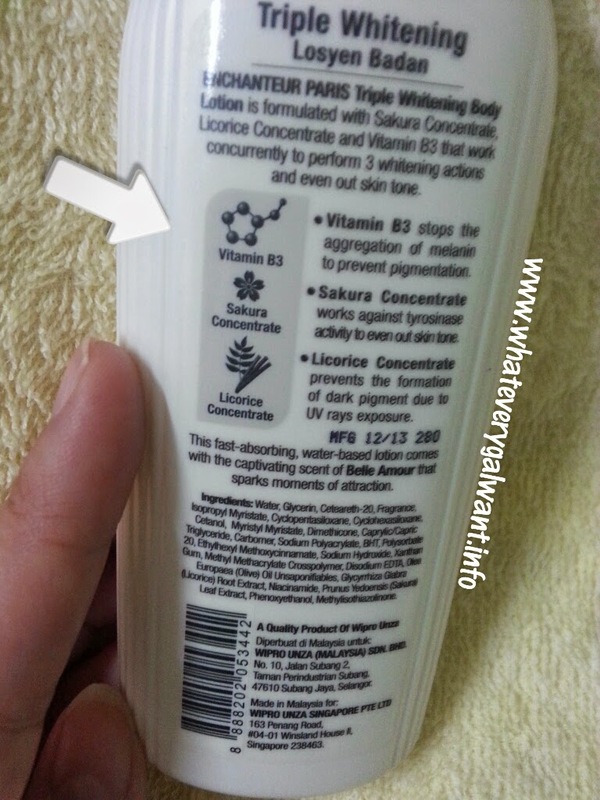 How to use the Tokyo Love Soap Pure Girls? 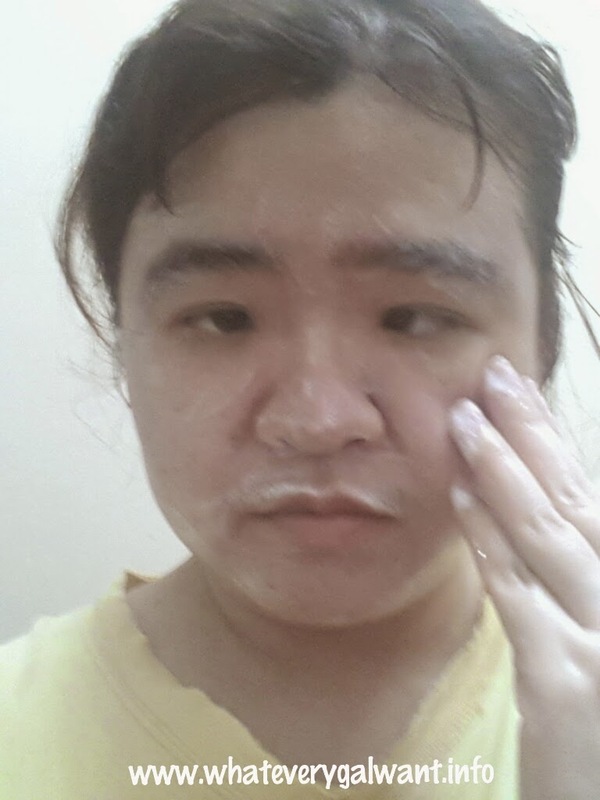 -Lather on face with both hands, leave product on skin at least 3 min. The product can be use on body too. Have you tried the Tokyo Love Soap Pure Girls? If not, you may click on the link above for more details. 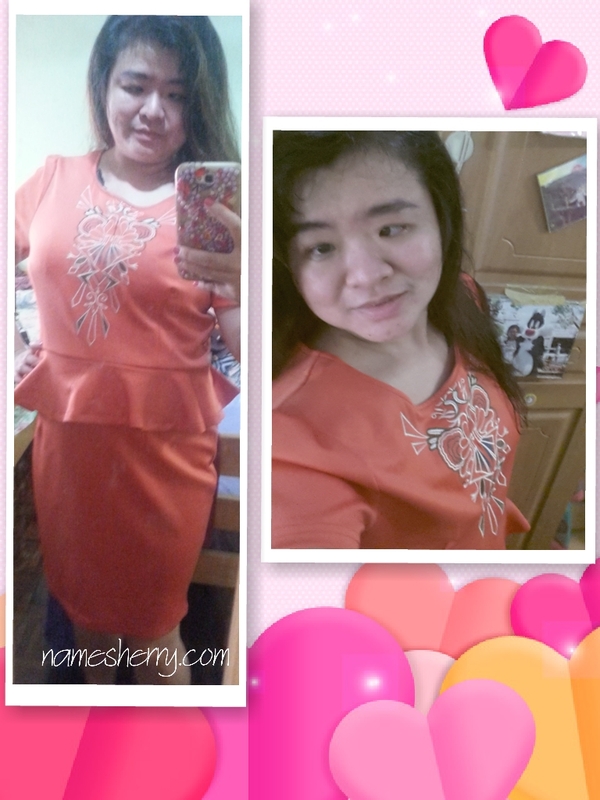 For your info, free registered shipping to Singapore, Brunei, Thailand for purchase 2 pieces and above. 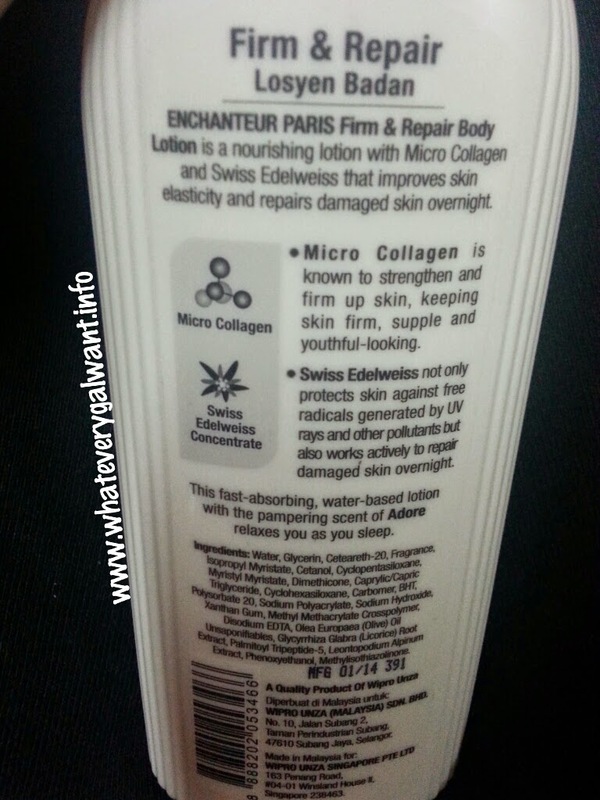 Are you excited to know what is this Enchanteur Paris Body Lotion? Above picture you are looking at Enchanteur Paris All-in-One Whitening SPF 24++ Body Serum. I haven't seen any body serum before, have you? I mean I heard of face serum but not body serum. Being mommy of two active boys it's 24 hours on the job being a mom, so what I need is a 24 hours protection for my skin. This product is useful especially during the lack of water season, I'm sure you know what I mean if you have experienced the no water supply. So how many body lotion do I need to go for travel? With one body serum, multiple benefits, one of these is good enough for me. This body lotion has Sun Protection, Whitening, 24 hours hydration. The Enchanteur Paris All-in-One Whitening is one Body Serum with multiple benefits. It cost RM11.50 for 135ML. 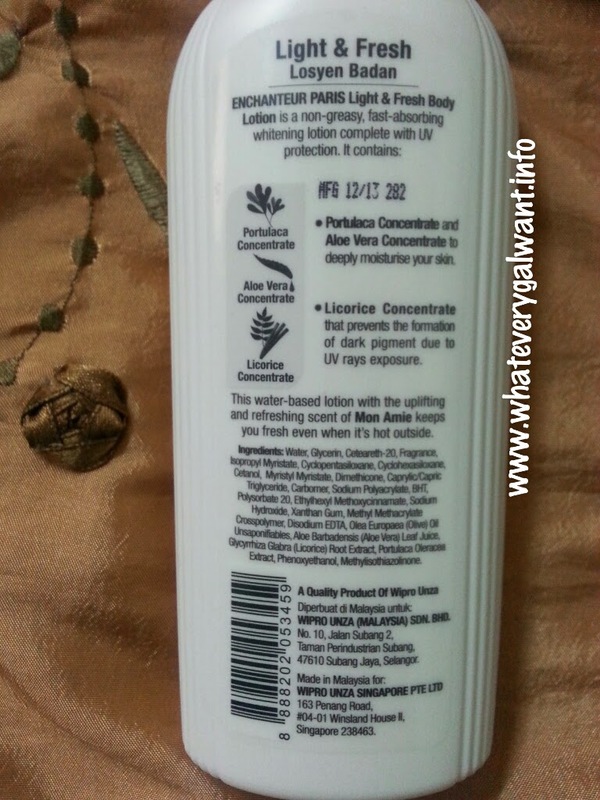 You can check out other types of Enchanteur Paris Body Lotion by click on above link. 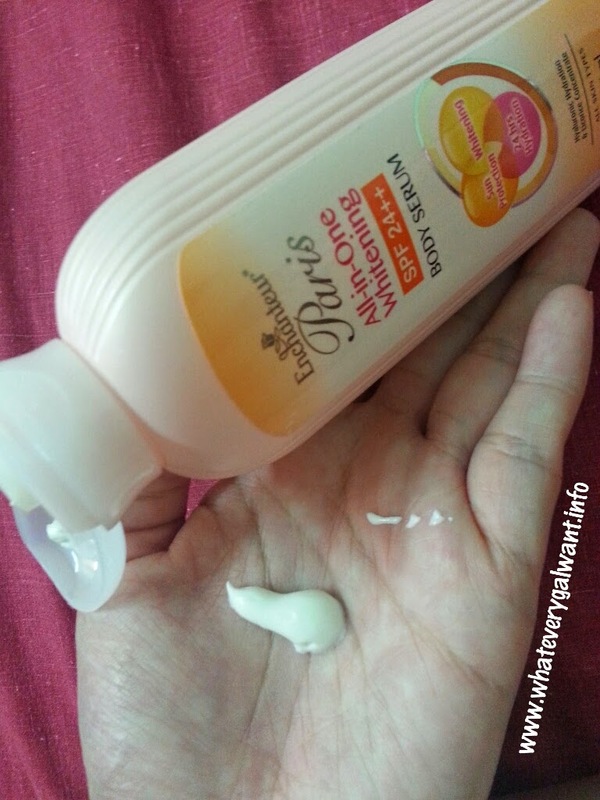 Here's third bottle of Enchanteur Paris Body Lotion I'm going to review for today. They are total of four bottle of Enchanteur Paris Body Lotion for me to review which you can refer to the link. The above picture is Enchanteur Paris Triple Whitening Body Lotion. I am sure you know the weather in Malaysia, most people saying that it's always Summer in Malaysia. So you know we need to use body lotion to take care our skin. Being mommy of two lovely boys, during school days my son will be studying and I need to fetch my son's from school. There's sun exposure everyday, so I know I need this for triple whitening body lotion. You know I have lots of sun exposure on my feet as wearing sandals. I like this fast absorbing, water based lotion. Above picture is when I'm trying to apply the lotion. Do you know that this lotion has the captivating scent of Belle Amour? Vitamin B3 which helps stop the aggregation of melanin to prevent pigmentation. I would apply the lotion on my body parts that I prefer namely my hands and my feet. You can find this product in the market selling at RM8.90 for 150ML. How's everyone doing on this Sunday's afternoon? It's a hot day and I rather stay at home at this moment. Are you fan's of Kiehl's skin care users? Look out for this Cool Down and Stay Fresh sample available in stores. Kiehl's manages shine and moisture levels for normal to oily skin with the Ultra Facial Oil-Free Gel Cream Fresh Hydration, a new, refreshing, non-sticky formula that conditions normal to oily skin for a full 24 hours of fresh-feeling hydration! Formulated with moisture-replenishing the Ultra Facial Oil-Free range star ingredient, Imperata Cylindrica Root Extract and Antarcticine, the gel-cream helps skin retain moisture for a full 24 hours. With moisture retained, the skin will be more balanced, and have a reduced appearance of shine. Used daily, this lightweight gel cream strengthens skin’s moisture barrier, leaving it velvety-soft and looking virtually shine-free minimizes. It’s fragrance-free and will not leave a residue! Now here's two questions I need to answer to join this Kiehl's Fun in The Sun Bloggers Event. It's the day I hope to enjoy the fun event with beautiful Butterfly Project and Kiehl's, hands on planting cactus terrarium and so much more. 1) Why do you need 24 hour no-shine fresh hydration? Being mommy of two active boys, I need product that can lasts me for hours. That's why I need 24 hour no-shine fresh hydration, other products I tried give me the shine look and it's not nice and I don't feel good about it. It's important to use the suitable skin care product which doesn't mess up your mood?! No kidding, my mood will gone down if I doesn't like it at all. Everything just not going my way and I'm not happy, and skin feeling stickiness from products I tried. I know I need 24 hour no-shine fresh hydration that keeps me fresh all day and long, most important keep me Happy! Now you know why I need 24 hour no-shine fresh hydration. 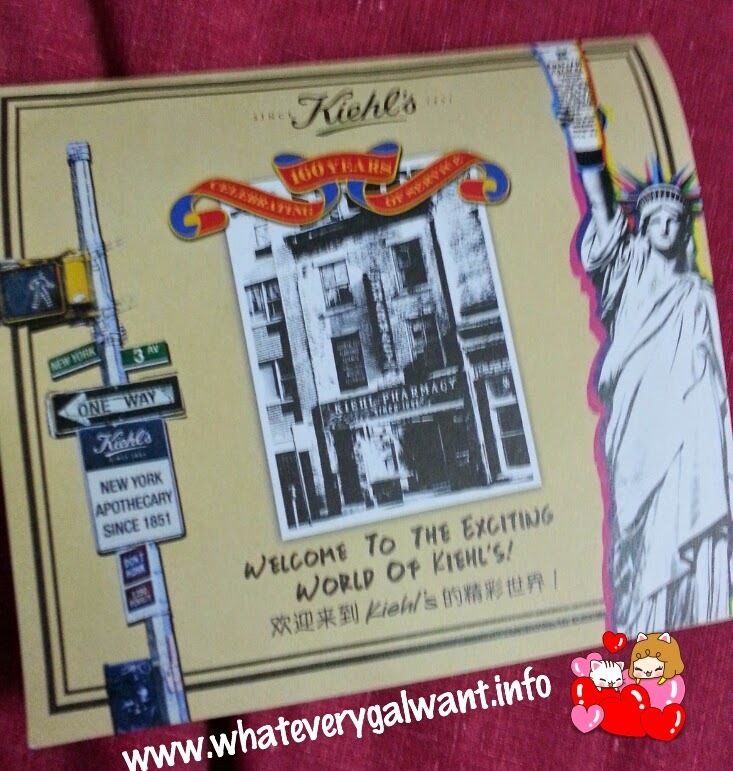 2) What do you love about Kiehl’s? 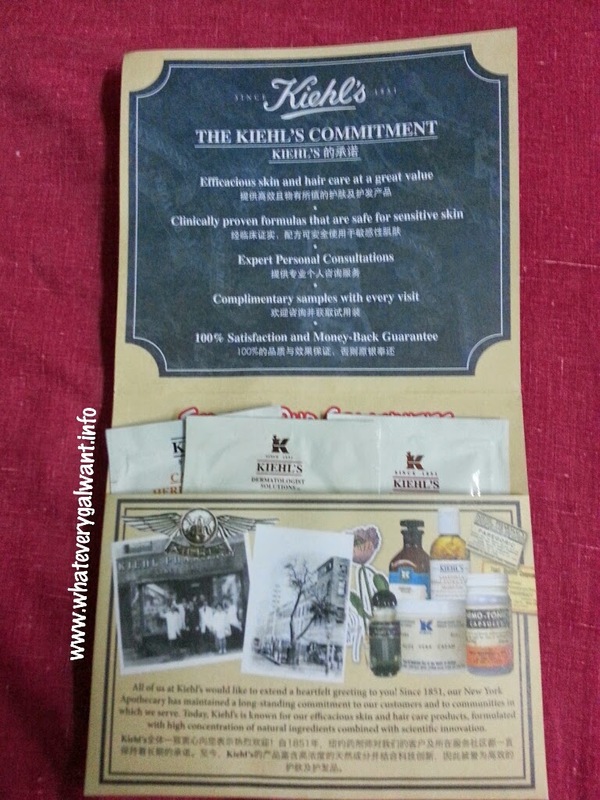 One of the reasons I love about Kiehl's because they samples, before purchase the products. 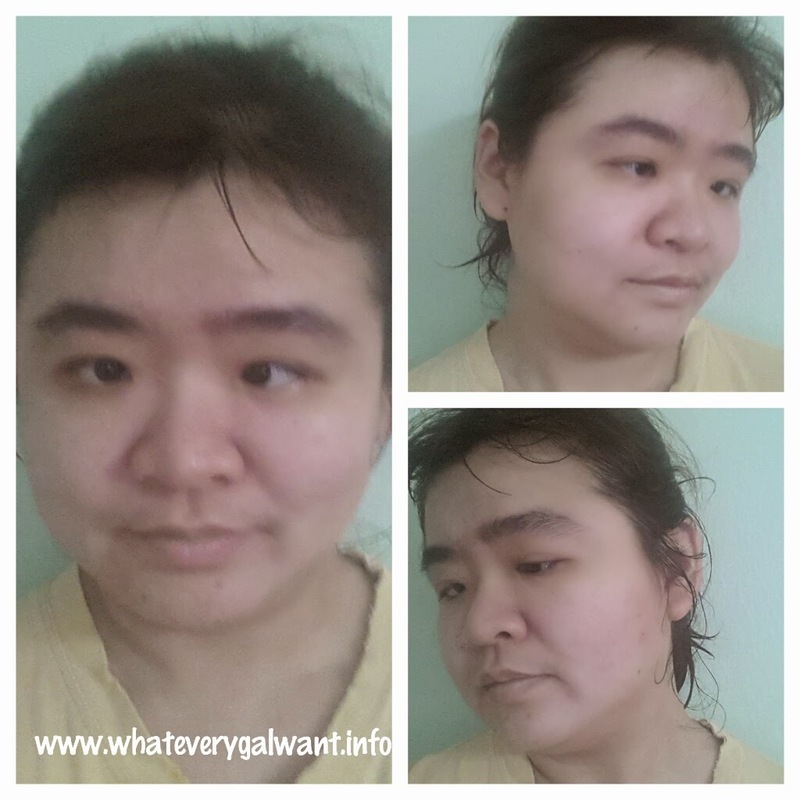 One way to find out whether the product whether it suits my skin or not it, it is try out their samples. All you need to do is walk in the Kiehl's outlet to request for the sample you like to try. Find out which products suitable for your skin? The staff is friendly and they are willing to assist you. If you have any questions, they'll be happy to answer you. 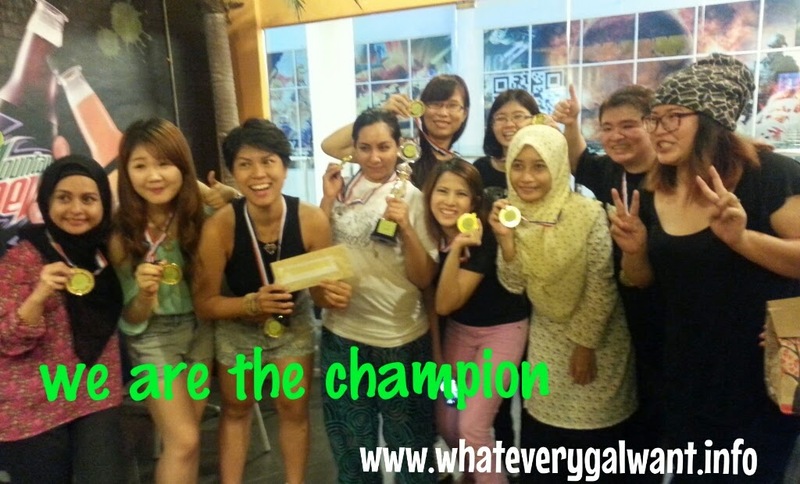 For more info on this event you can check out The Butterfly Project Malaysia Facebook. Do check out their terms and conditions. This event is only for invited Butterfly bloggers only. Being a busy mom to two active boys, I need time to pamper myself. After along day of doing things I love, I know there's little time for me before I head to bed. So here's another bottle of Enchanteur Paris Body Lotion to show you. This is Enchanteur Paris Firm and Repair Body Lotion, is of my favourite lotion just look at the below before you can see the before and after of my skin. The Enchanteur Paris Firm & Repair Body Lotion is nourishing lotion with Micro Collagen and Swiss Edelweiss protects skin against free radicals and works actively to repair damaged skin overnight. I like the fast absorbing, water based lotion for the pampering scent of Adora. It does relaxes me as I go to sleep. I have this bottle at side of my bed, using it before I head to bed. After a long day, I don't want to be lazy on my skin. I know I need to take care of my skin. This lotion soothes my tired legs. 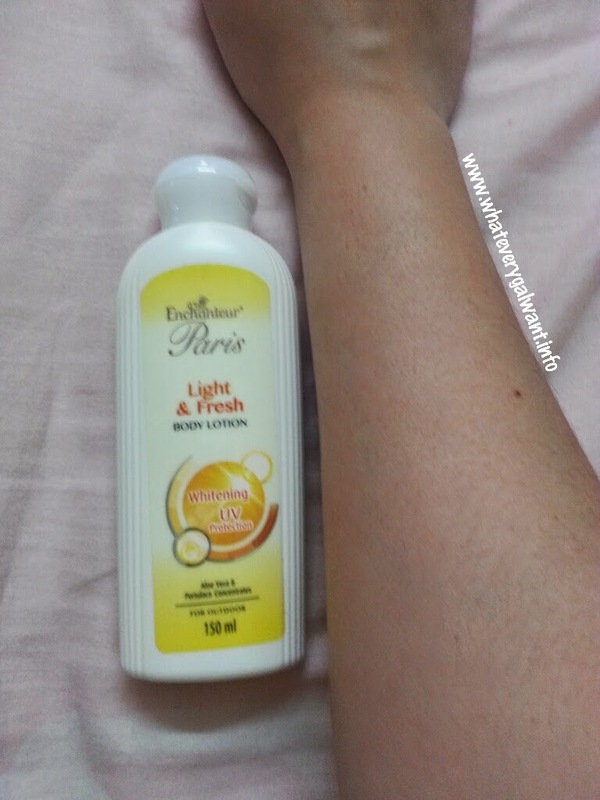 Enchanter Paris Light & Fresh Body Lotion. I like this product as it is easy for me to bring around, sometimes I travel so I need to have a bottle of body lotion where ever I go. It's just nice for me to keep this bottle of 150ml in my bag. Though I am stay at home mom, but I do go outdoor. 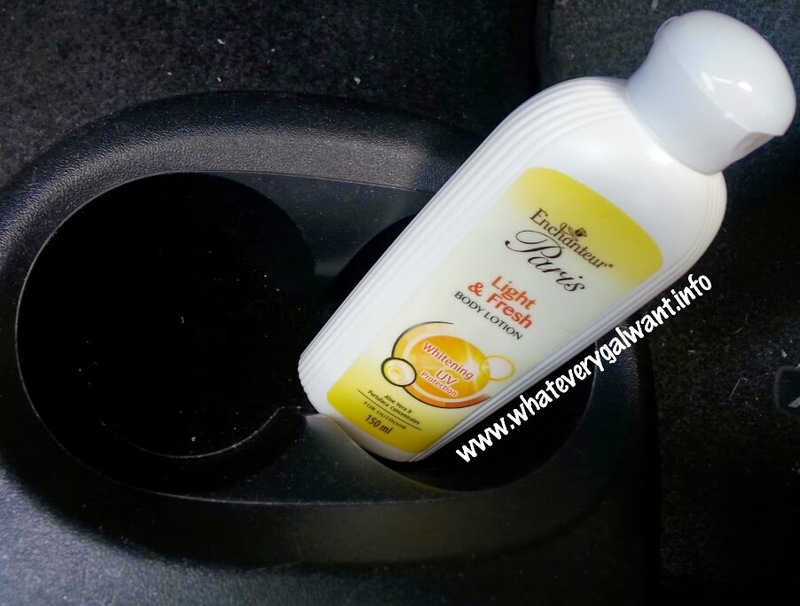 Nobody likes going outdoor under the hot sun, so with the easy reach of this Enchanter Paris Light and Fresh body lotion, I'm glad I started using it and love it. This Enchanter Light and Fresh lotion has a fast absorbing, water based formulation giving me fair, fresh and moisturized skin. It is non sticky and non greasy lotion, I love the smell of this lotion. It has UV protection against harmful sun rays. It contains of Portulaca Concentrate and Aloe Vera Concentrate to deeply moisturise skin. Licorice Concentrate that prevents the formation of dark pigment due to UV rays exposure. I need to start taking of my skin now before it showing up the dark pigment. Above picture after I applied the lotion. I love this product, it is good for outdoor and I love the scent of Mon Amie that keeps fresh and even when it's hot outside. Sometimes, I bring along this bottle and put in my car so that I can use it. I need to fetch my son from school so I'm always in hurry so I know it's better for me to keep a bottle for easy reach. The Enchanter Paris Light and Fresh Body Lotion is selling in the market at RM8.90 for 150ML. Stay tune for the review these wonderful Enchanteur Paris Body Lotions. Click on the mention lotions to find out. From left it is All In One Whitening Body Serum, Light and Fresh, Triple Whitening, and Firm and Repair. I bet you want to know which is my favourite lotion. Oils that are in lotion give skin moisture and elasticity. They are absorbed into the skin, repairing and soothing dry skin. The same oils in lotion that repair dry skin can also prevent irritation from dry skin. Also, if a lotion contains SPF, it can help prevent sun damage. By using lotion to protect against sun damage and dry skin, you can help minimize the aging process. Dry skin that loses elasticity and sun damage can cause wrinkles and fine lines. 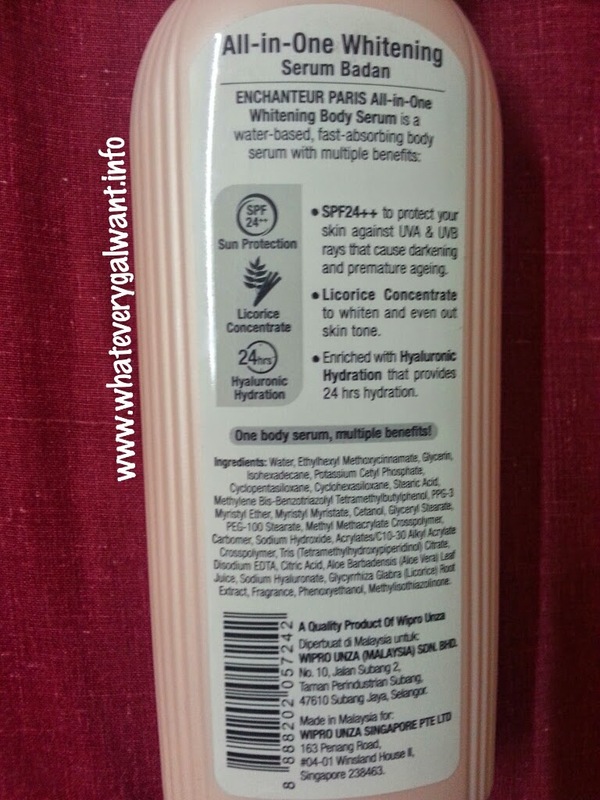 Some lotions contain additives that can either lighten or darken the appearance of skin pigment. Most lotions contain fragrance oils that can be used for a light scent. The scent is less potent than perfumes or colognes and is beneficial for people who desire the scent but are sensitive to stronger perfumes. Now, don't be lazy, get start with the body lotion to take care of your skin. Thank you The Butterfly Project Malaysia for the body lotions. If you have read about my Mireica Challenge, yeah it's 15 days challenge. Above is the result of after consuming this Mireica. I mix the powder with milk or yogurt drink. It depends on what yogurt drink too, not all yogurt drink is nice to mix drink with it. So I just stick to milk with the Mireica. By the way, it is cold milk, not warm milk. 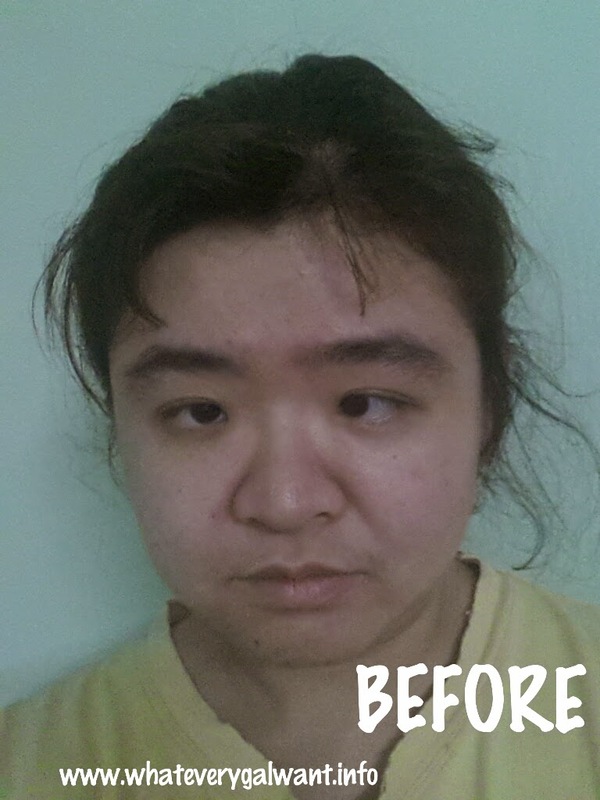 To view the difference of my picture, click on the link above for the 1st Day of Challenge. 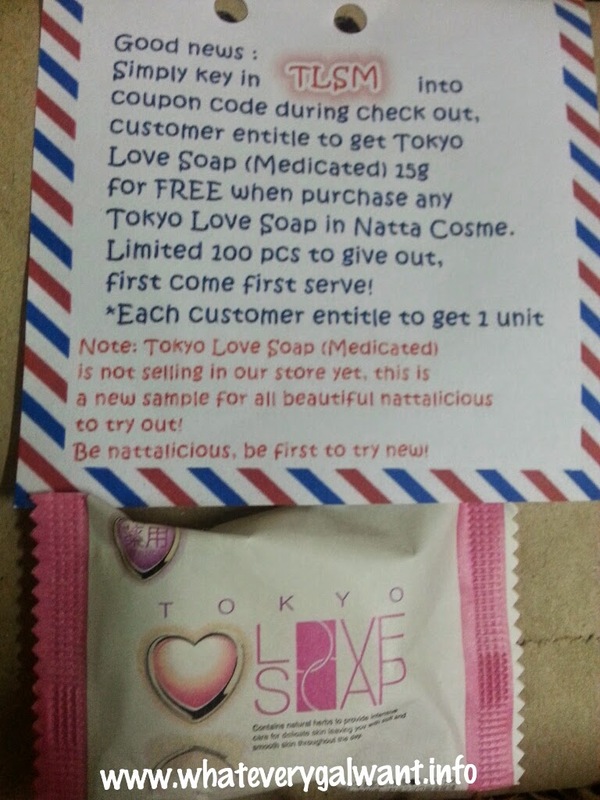 Good news girls if you are waiting to try the Tokyo Love Soap (medicated), though it is not selling in the Natta Cosme store yet but you can still get this new sample for beautiful nattalicious at their store. 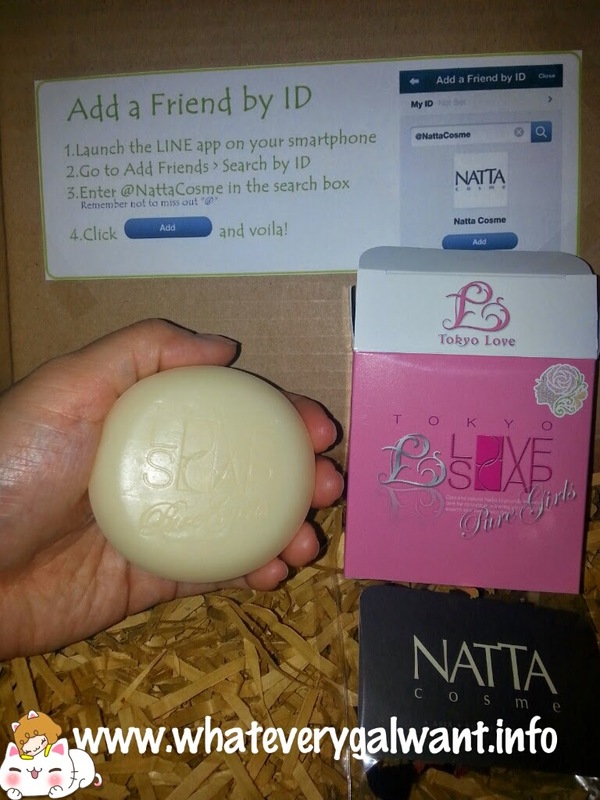 You just need to purchase any Tokyo Love Soap in Natta Cosme, then key in the coupon code TLSM during check out. Psst, it's limited 100 pieces to give out, first come first serve! 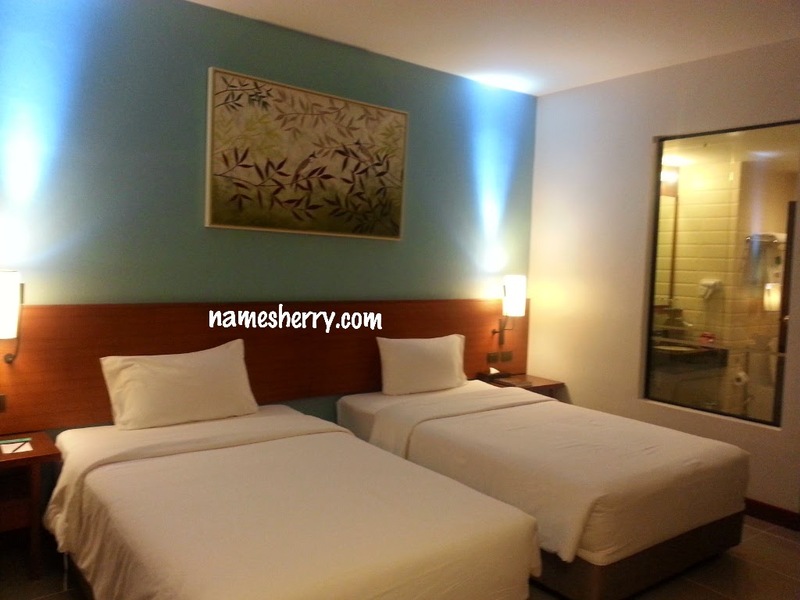 Each customer entitle to get 1 unite. I collected Enchanteur Body Lotion 4 pieces from Laser Warzone eCurve during Butterfly Project - Beauty Bloggers 1st Anniversary party. 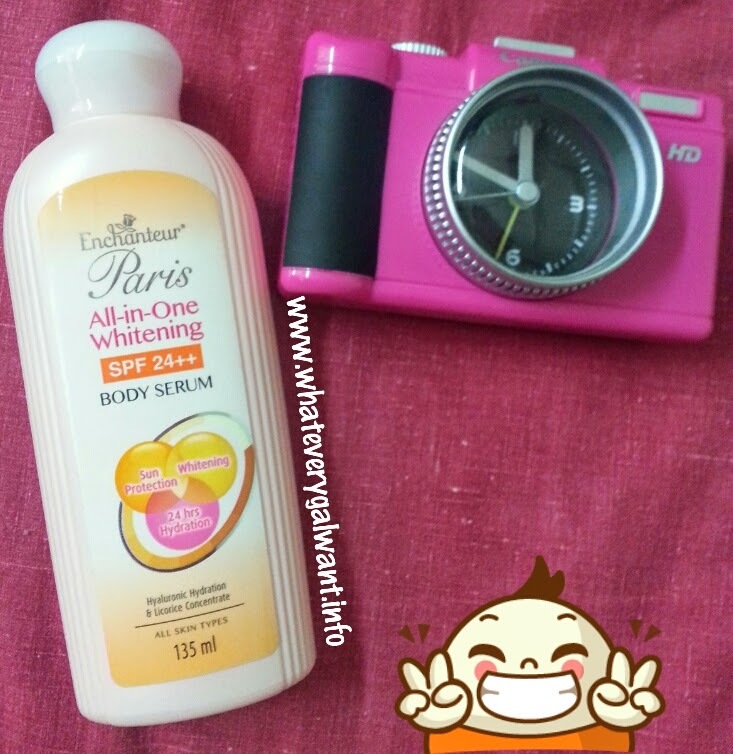 Stay tune on this blog for the review of Enchanteur Body Lotion. Above picture I'm wearing the vest with laser tag gun attached. Each vest is attached to charger to charge first before we can use it. 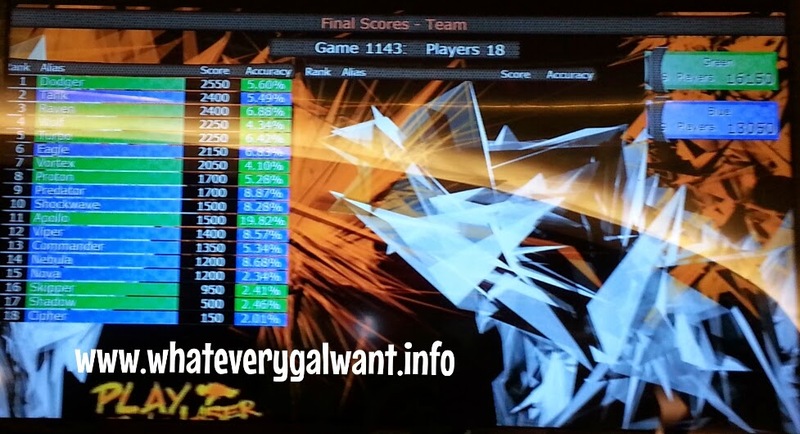 Each laser tag gun has a name designated for you to use, so you know which is yours to keep track your score. 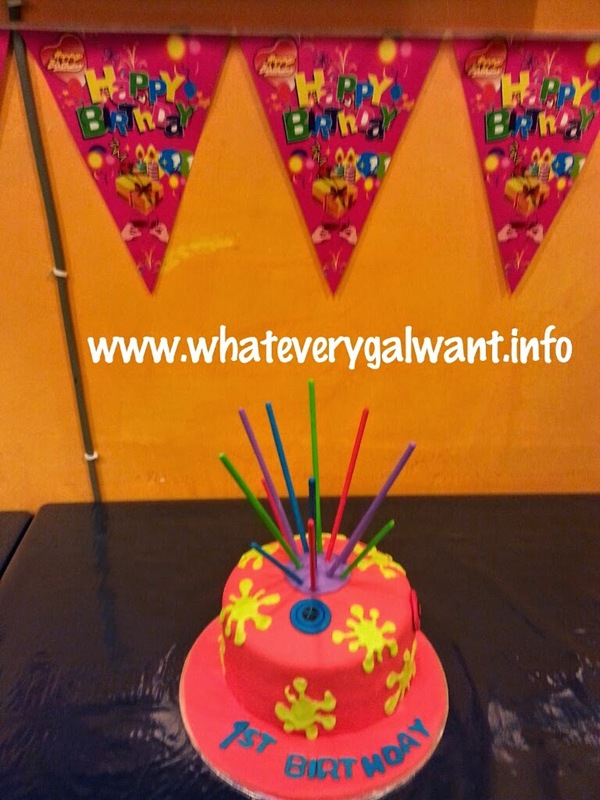 You can check out my instagram on video and picture for this party. Video 1 for how to use laser tag gun. Video 2 on team 1 and 2 going in for battle/game. 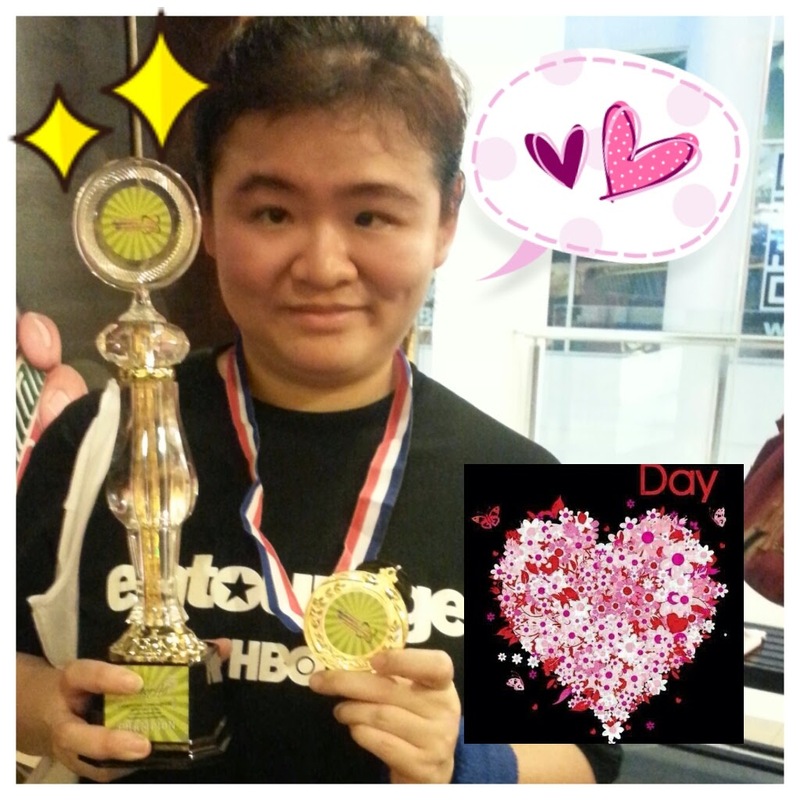 Yesterday was a fun day for me, despite having my PMS for second day. I had a good time with beautiful The Butterfly Project - Beauty Bloggers. Yeah with over 40 plus of us zapping each other, we battle to score so that we can go home with this award which you can see below. The prize of third place, second place, and 1st place. It's a team work, we are in split in four teams to battle, yeah many new friends we met through this party. They are total of fours games for us to play and the first game is freestyle, which there's no battle in first game but let us have fun in trying out the arena for real. Yeah after the first game, real games begun where we need to hide and seek to avoid being zap or zap others. Below is the score board for the first game we had, it was fun trying out in the first game which second game let's get serious of it. We never give up on zapping each other, I mean the blue team as we are the green team. We don't want to zap own team, it's so much fun many of squats and hiding and aiming to laser. They are total of four teams. The second picture you can refer to is the second games, which get started and the score board of blue team and green team. Our team is green team VS blue team. Every time the team finished and out you'll heard about your team scores. There's big screen outside that you can check your score. Our team name is Laserfly. It's about team work of winning the battle, you can never do it alone. 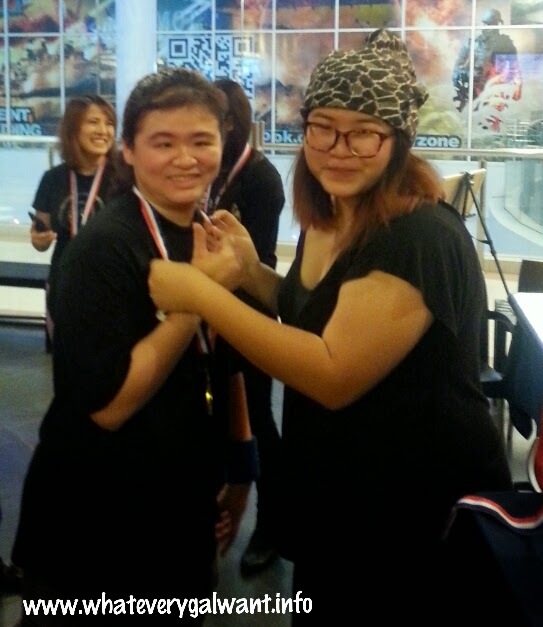 We make it to the Champion, unbelievable but it's true when we heard our score. I strive til the end of the game, yes giving my best to my team. I'm glad we won, we have so much fun. Okay I didn't watch where I'm going, I bang twice on my arm as I was too excited in the dark playing zap. 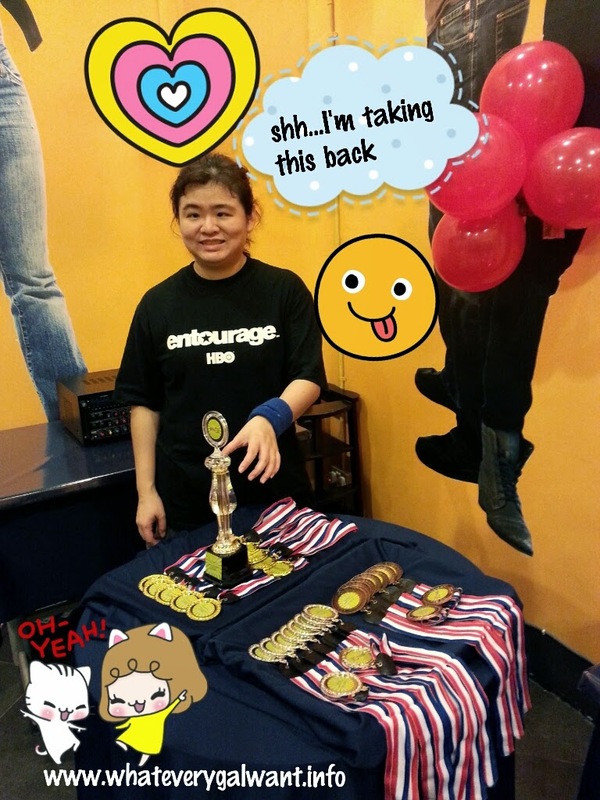 Woot, grab the Trophy to pose hehe... happy day for me. Fun gathering place to meet new friends too! 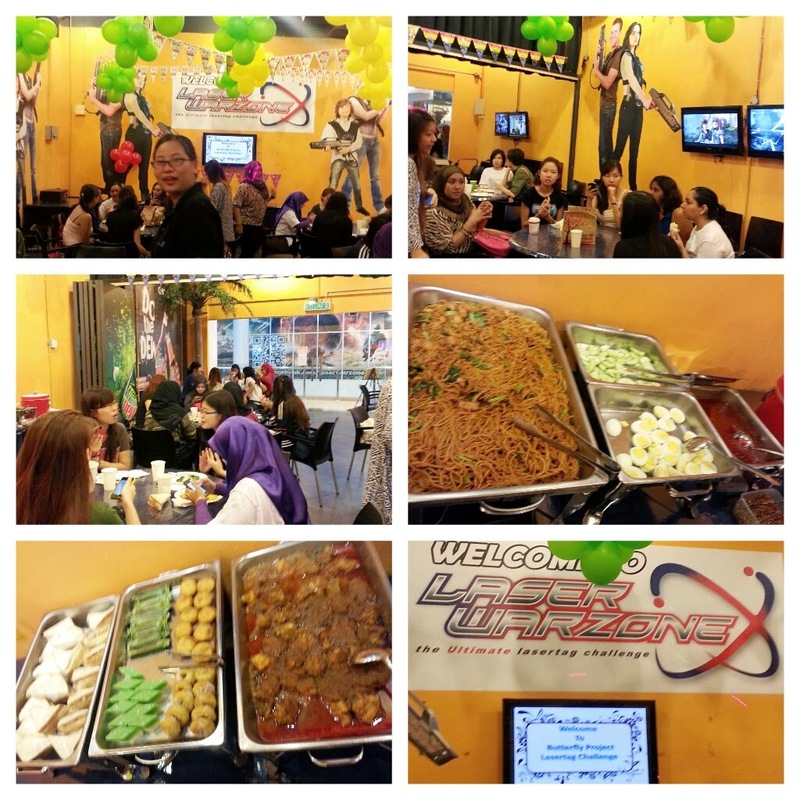 Thank you Tammy of Butterfly Project for organizing this fun Butterfly Laser Tag Party, yeah it's 1st Anniversary of Butterfly Project. Thank you again Butterfly Project. 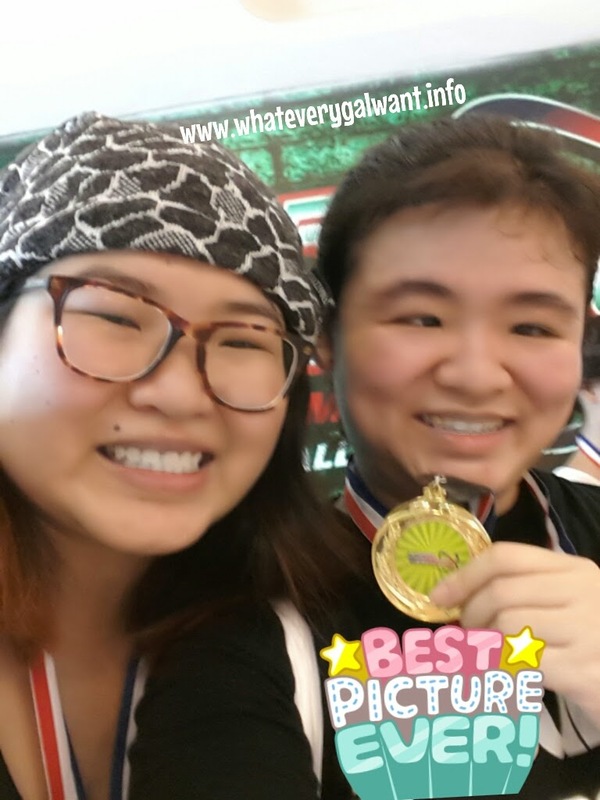 Thank you Laser Warzone eCurve, I have good time with lovely butterflies. 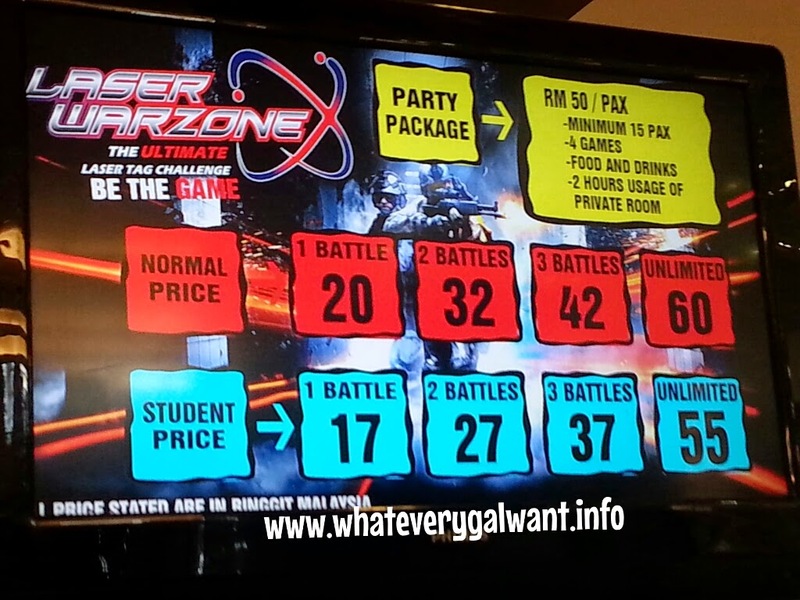 Above is Laser Warzone price for the game. 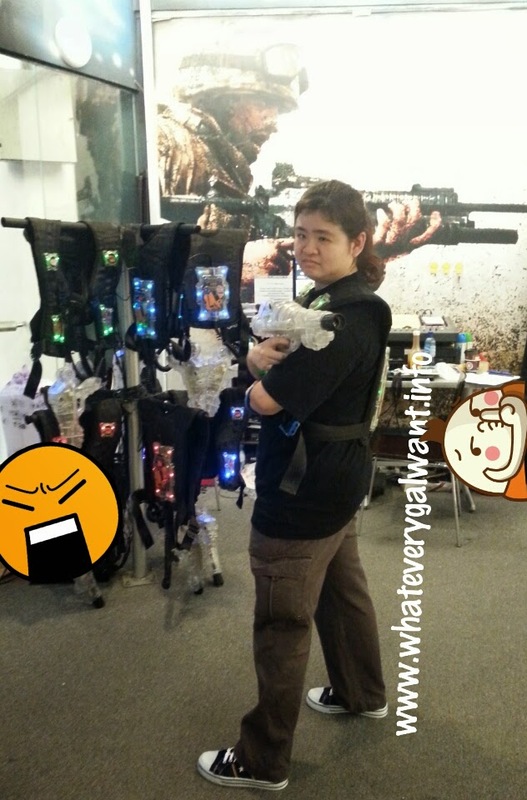 You can also check out Laser Warzone, their Facebook for more details. Don't forget to check the rules before you play! 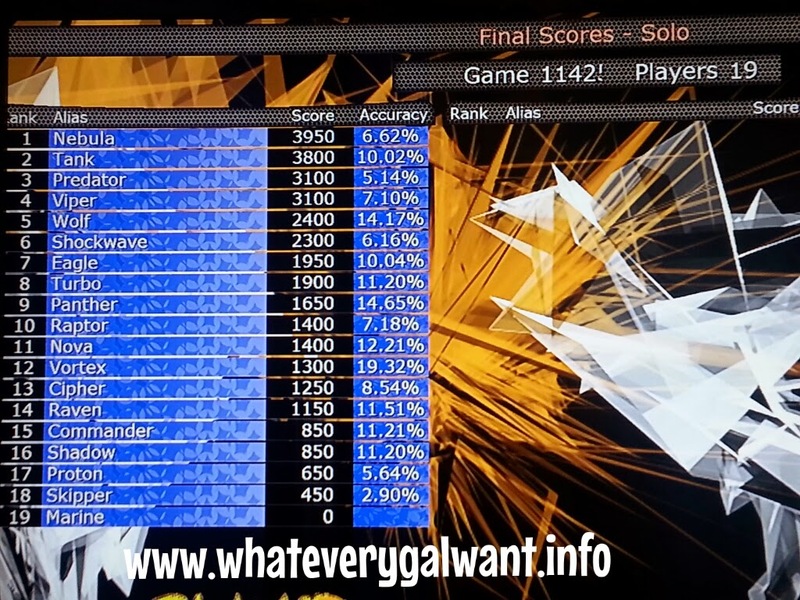 Credit to Laser Warzone the picture. Last but not least a fun pose of our green team before we start the battle/game. 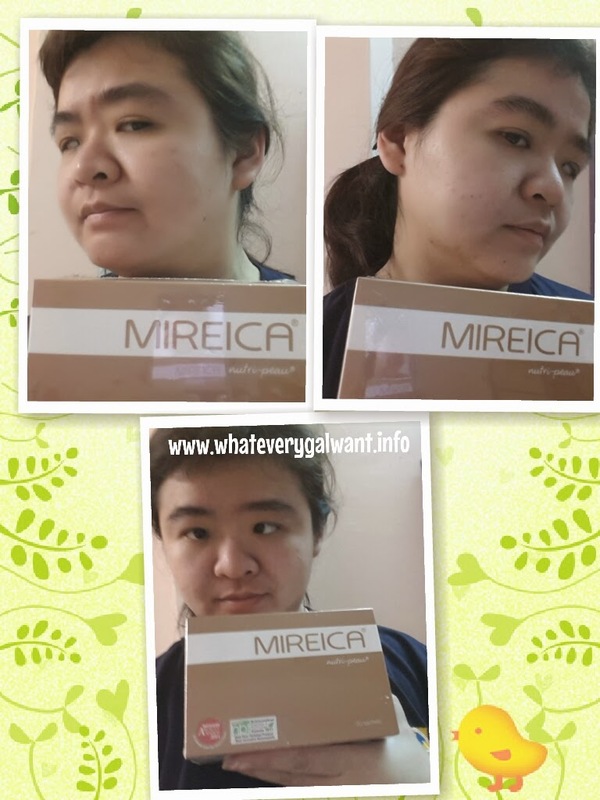 I received this box of Mireica, from a contest I won. It's International Women's Day 2014 Facebook contest. Take two sachets daily, one in the morning or one before bedtime (on an empty stomach). Empty sachet content into a glass, add cold water or juice and stir. The effervescent powder will dissolve into a pleasant drink with natural fruit flavours. Drink immediately. It's only my second day today, so I'll update after 15 days. Stay tune..